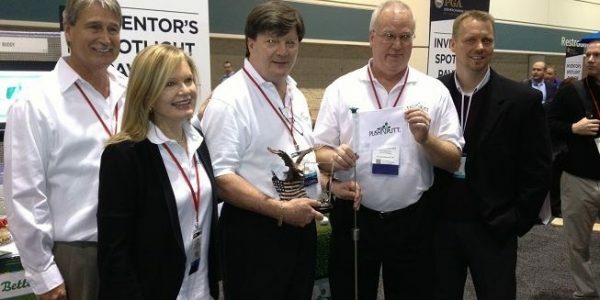 Awarded "Best New Manufactured Product"
Awarded “Best New Manufactured Product” at the 2013 PGA International Golf Merchandise Show in Orlando. 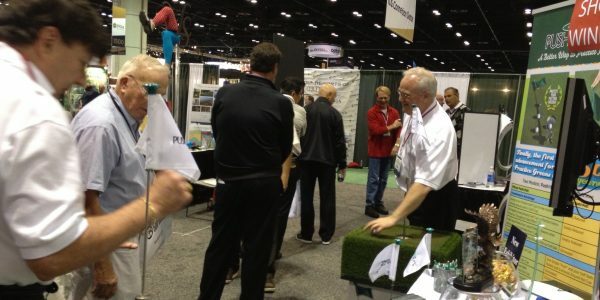 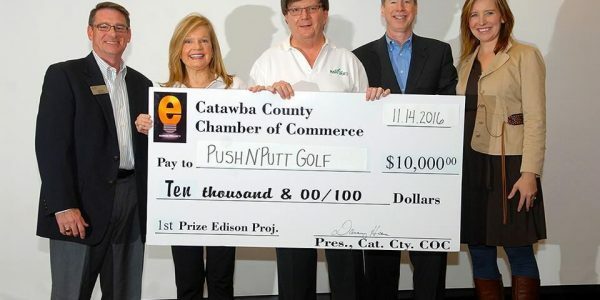 PushNPutt debuted in the Inventor's Showcase", a launching pad for new inventions, ideas and fully manufactured products relevant to the golf industry. 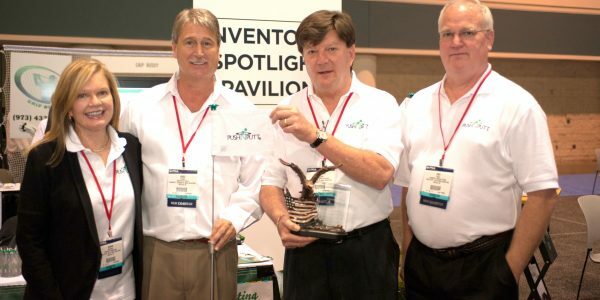 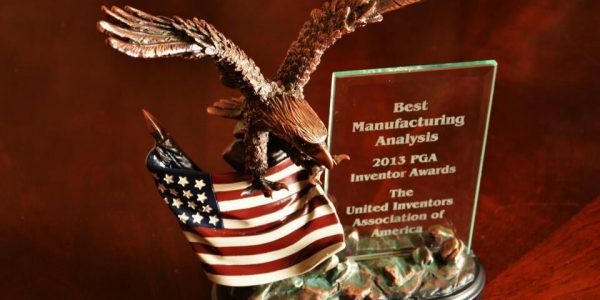 “In all my years of judging new innovative products, I’ve never seen a better manufactured product presentation”, Mark Reyland, Executive Director, The United Inventors Association of America.